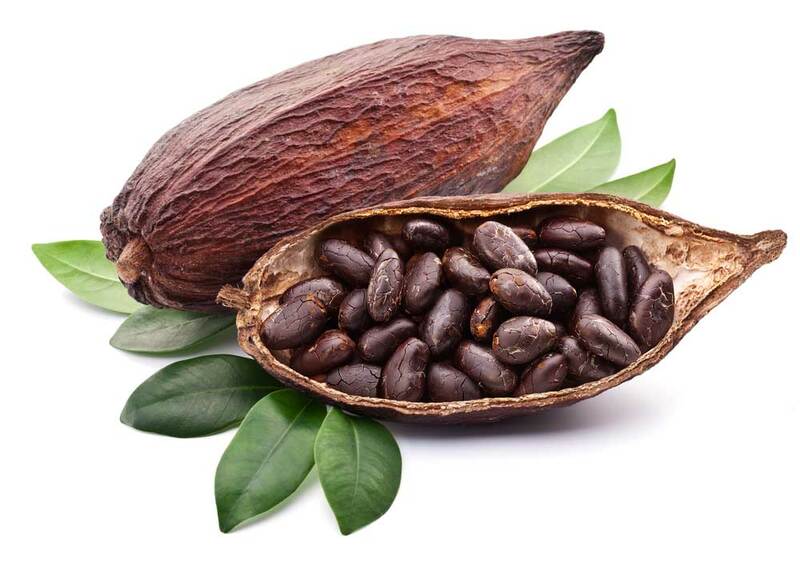 Cocoa essential oil originated in France and is derived from the cocoa bean through a method called solvent extraction. It has a thick consistency and is described as having a sweet, warm aroma. Cocoa essential oils blend exceptionally well with coffee and vanilla but can also be used with other essential oils such as almond and cinnamon. Christopher Columbus has been credited with introducing the cocoa plant to Europe after bringing it back from Central America. It became so valuable that it was actually used as currency. The most common (and general) uses for these essential oils are as an antioxidant, an aphrodisiac, in room sprays or air fresheners, potpourri, perfumes, lotions, butters and body scrubs, and in lip balms. They can be used in massage or aromatherapy to relax and destress an individual. So impressive are the mood boosting properties that sufferers of chronic fatigue syndrome have been known to find relief through cocoa essential oils’ refreshing, yet calming effects. It is believed that the release of neurotransmitters (such as serotonin) are encouraged by the use of this essential oil. The same general warnings that apply to the use of any essential oil also apply here. Though rare, allergic reactions have occasionally occurred. Additionally, cocoa is a source of caffeine which has cautionary warnings of its own.